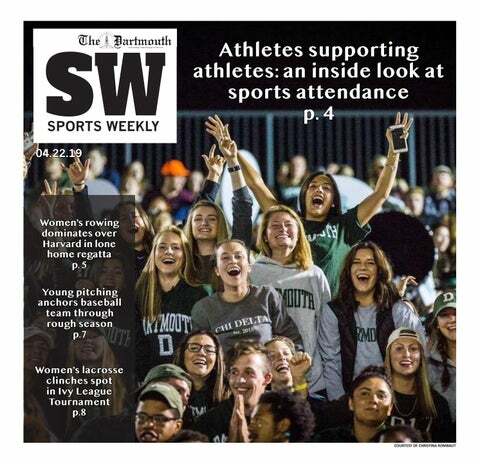 In the strange bubble of New Hampshire where “flitz,” “S.W.U.G.” and “facetimey” are used in everyday conversation, it is not surprising that the theory of “the X” has cemented itself in Dartmouth culture. This article was featured in the 2017 Freshman Issue. The Statue of Liberty, the Four Corners, the original Starbucks — all iconic places we acknowledge because of some grand public meaning or established importance.